Nicknamed “London by the sea,” Brighton is one of the trendiest places in the UK. 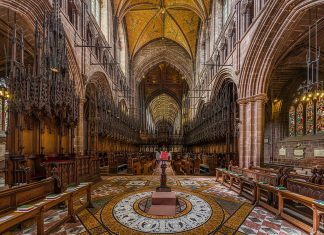 As it’s only an hour from London by train, it’s the perfect day trip. Taking care of the environment is a top priority here and you’ll find some of the best vegan and vegetarian restaurants in the country. It’s also the proud and progressive gay capital of the UK. So, many of this seaside resort’s streets, pubs, clubs and hotels fly multi-coloured flags on their doorsteps to show inclusivity and acceptance. In addition, you can find quirky boutiques, arty street murals and eco-conscious cafes on almost every corner; we can’t think of anywhere cooler. 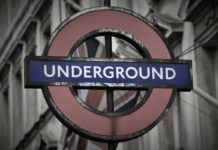 There’s a network of secret underground tunnels and vaults beneath Brighton. These include a tunnel built in 1821 from the Royal Pavilion to the riding school and stables, now known as the Brighton Dome. King George IV used this passageway for his horses back in the day to keep them out of the public eye. Swedish pop group ABBA won the 1974 Eurovision Song Contest at Brighton Dome. This was a defining moment in their careers. You can visit the Dome today for contemporary and classical music concerts, top theatre and comedy performances and spoken word showcases. Foodies rejoice! There are more restaurants in Brighton and Hove than anywhere else in the country with a ratio of one restaurant to every 250 people. Dig in! Hitler demanded his army not bomb Brighton during World War II because he wanted the Royal Pavilion to be his seaside home. Brighton is supposedly the second most haunted place in the UK after York. It’s known to have 42 haunted pubs for those interested in a ghoulish pint! 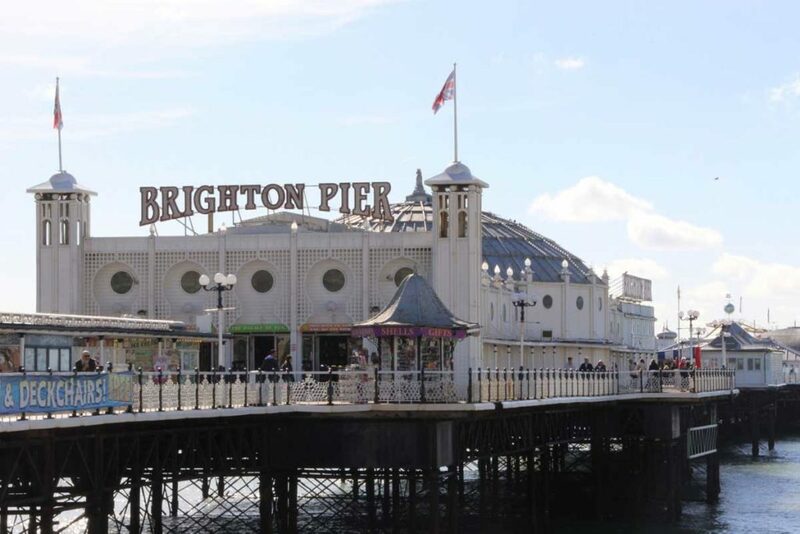 The first thing you must check off your to-do-list is a visit to Brighton Pier. 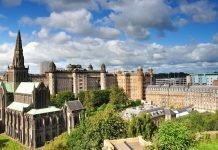 This iconic piece of architecture opened in 1899 and has stood the test of time by surviving two world wars and in 2017, it was the most visited tourist attraction in the UK outside of London. Head there to play retro arcade games, whizz around on some amusement park rides and grab chips from the chippy van. Just remember to hide them from the hungry seagulls who might swoop in and steal them! 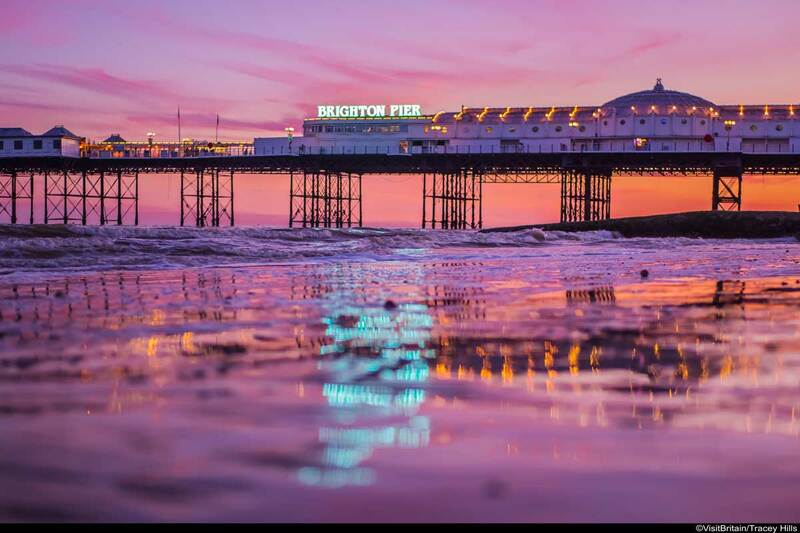 Don’t bother taking your bucket and spade though because Brighton beach is made up of smooth pebbles not sand. However, that doesn’t mean you can’t stretch out and enjoy the lapping waves on one of the striped deckchairs or take a stroll along the seafront. Just make sure to wear the right shoes! Apparently there are over 614 million pebbles on the beach! 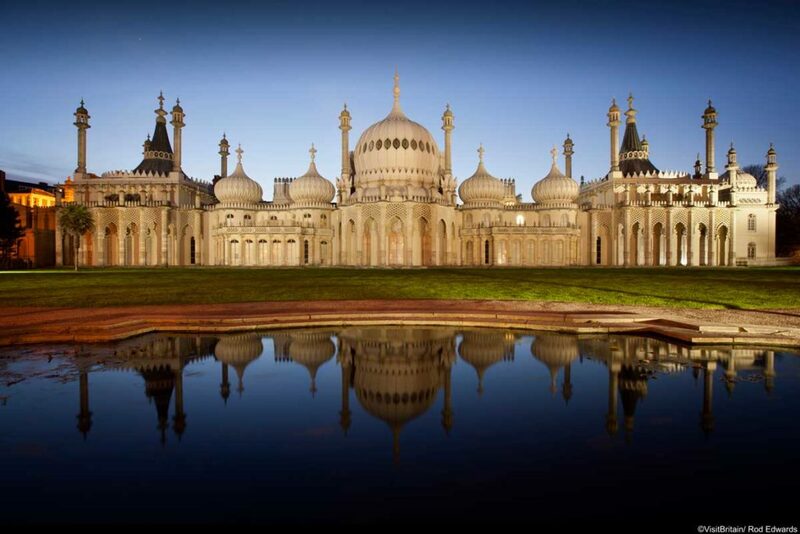 Next, head to the Royal Pavilion, once a royal residence and the holiday home of King George IV. Step inside to gawk at the ornately decorated rooms and vast art collection. Also, don’t forget to stroll through the decadent surrounding gardens. Opinion is divided as to whether the British Airways i360 observation tower is an eyesore or if it enhances the skyline. Aesthetics aside, there’s no denying the sensational view from the top of this 531-foot-tall structure. On clear days you’ll be able to see the Isle of Wight as you glide to the top, along with the Sussex coast and countryside. Brighton champions and celebrates an array of local produce, ranging from caught-that-day seafood to locally grown grapes. If time allows, visit the Bluebell Vineyard Estates to sample the best sparkling wine in the UK. 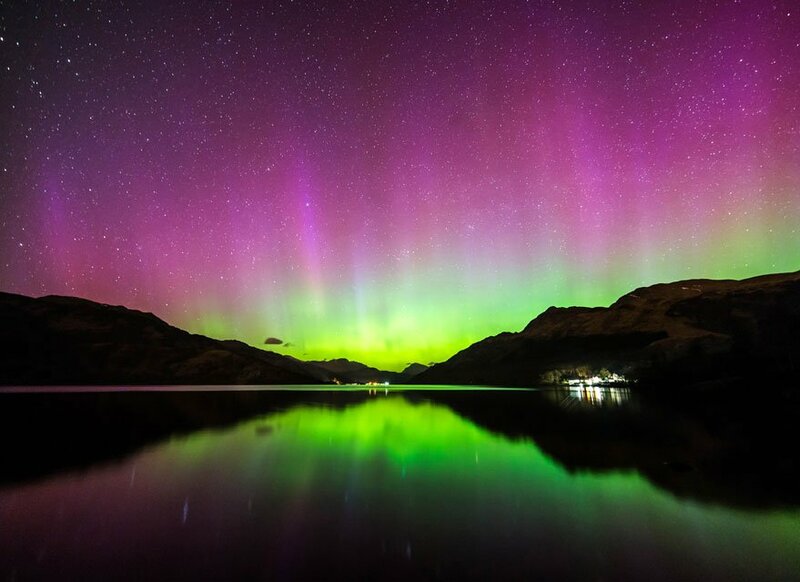 It’s a 40 minute drive from the city centre, but totally worth it! You’ll get to learn what makes Brighton food and wine so special. Moreover, if you’re craving posh fish and chips head to the Salt Room. 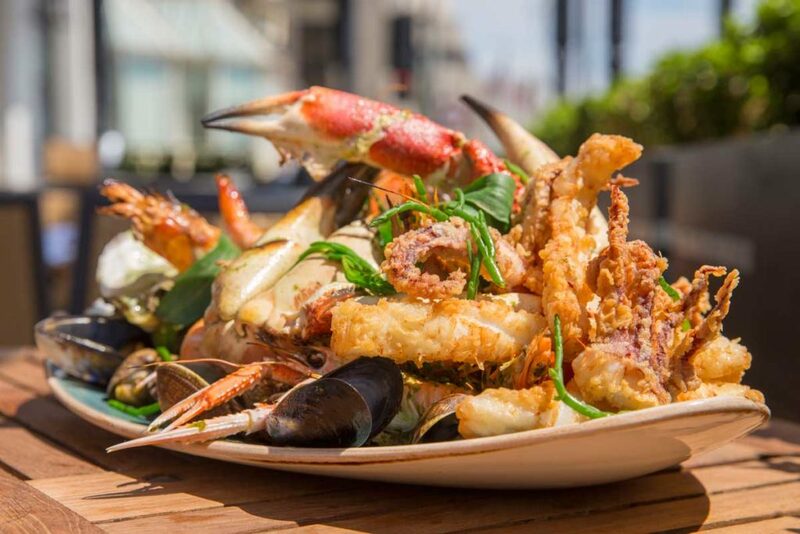 This restaurant is focused on bringing seafood straight from the English Channel to your plate. Brighton gin is served in goblets, and the desserts are like mini works of art. Save room for their decadent dessert called Taste of the Pier, made from apple crumble, brown butter fudge, mocha mallow, ice cream, doughnuts, peanut brittle, and homemade chocolates. This is not for the faint-hearted. Also, if you’re into smaller sharing plates and are a champion for the environment, try Silo. This is one of Brighton’s best sustainable restaurants with a focus on clean-farming and a zero-waste policy. Accordingly, plates are made from recycled plastic bags, tables are old school desks, beer is brewed in the basement and bread is baked on site. Going green has never tasted so good. One of Brighton’s most popular vegetarian restaurants is also one of the best spots for afternoon tea. At Terre a Terre, ditch the soggy sandwiches in favour of seaweed crackers, steamed rice buns stuffed with halloumi and warm mini muffins. Lastly, you can’t visit Brighton without picking up a stick of striped Brighton rock from the world famous Brighton Rock Shop on Kings Road. This sugary sweet is a British seaside staple, so you might even want to bring a few pieces back home for friends and family! 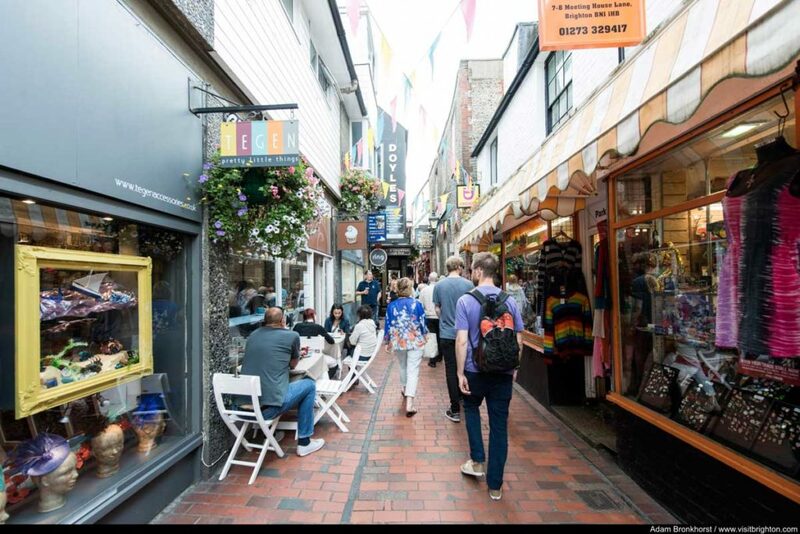 Brighton’s coolest neighbourhood, The Lanes, is home to an eclectic array of independent boutiques, cute coffee shops and vintage stores brimming with unique finds. Browse the maze of pretty sixteenth-century buildings to discover everything from handmade jewellery to vintage vinyl stores. Additionally, star of daytime telly Choccywoccydoodah is one of the most famous stores in the Lanes. They create incredible window displays made entirely of chocolate. They’re also pretty generous with free samples. Try everything from mouth-watering salted caramel slabs to weird and wonderful life-sized chocolate skulls.